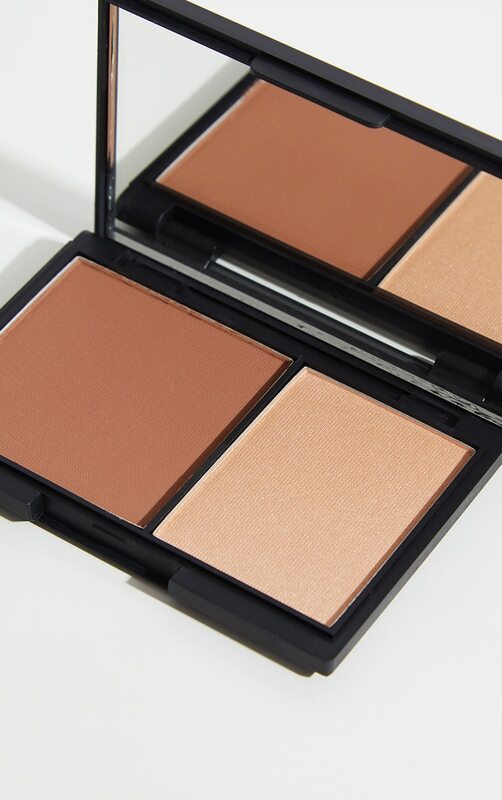 This perfect and easy duo compact is ideal to help get you that flawless finish! 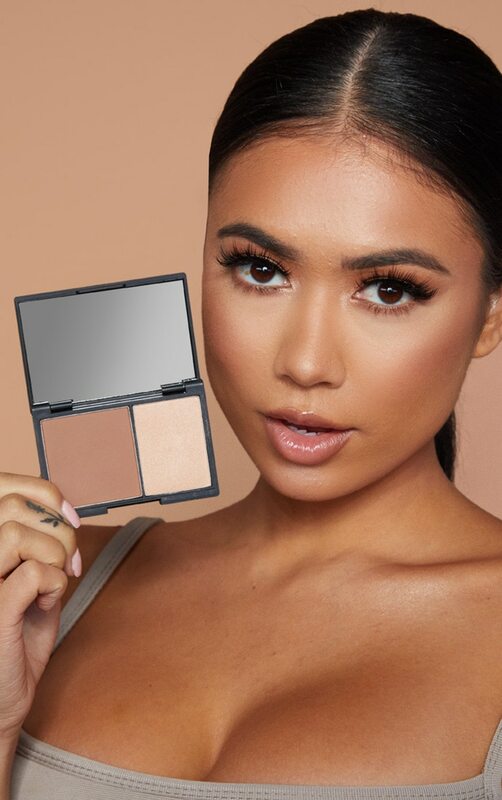 With a shimmer highlighter perfect for illuminating your face and contour cream to bring out them cheekbones, this is definitely a must have for your make up bag! 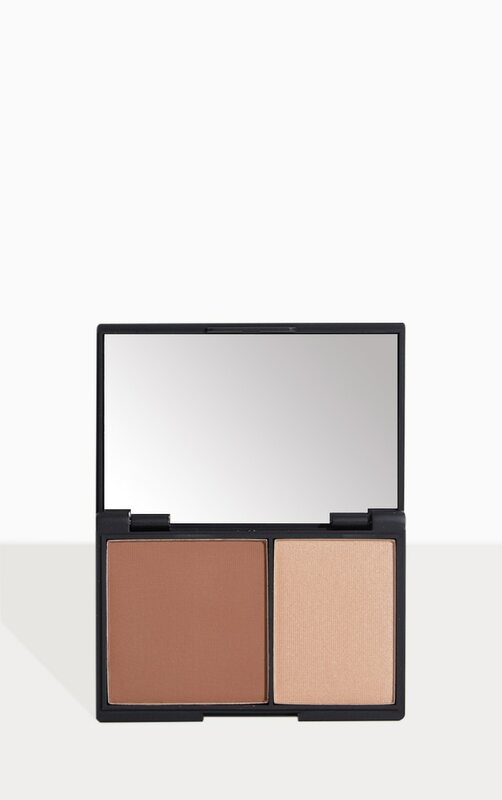 Ideal for medium skin tones.